Blackpool’s Matty Askin lost his British cruiserweight title after suffering a scrappy points defeat to Lawrence Okolie. Okolie sealed a unanimous victory on the judges' scorecards despite producing an ugly display that ruined the fight as a spectacle. 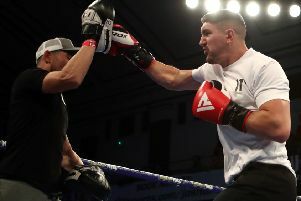 After a slow start to the fight - which took place on the undercard of Anthony Joshua's pay-per-view clash against Alexander Povetkin at Wembley Stadium - Askin found himself behind on the scorecards and never quite did enough to recover. 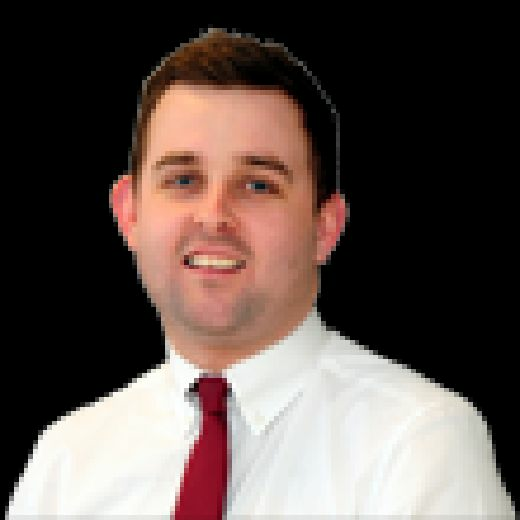 His opponent, the undefeated Okolie, risked disqualification having deservedly being docked three points due to constant holding and clashing of heads. Referee Victor Loughlin had to repeatedly pull the two apart, as Okolie wrestled and tangled with Askin to prevent the champion from landing any clean shots. Askin, defending his Lonsdale belt for the second time, took a while to get going in the fight, as Okolie claimed the early rounds as he dominated with his jab while delivering crunching shots to the body. However, the fight never really flowed and that was down to Okolie’s excessive holding. Eventually, Loughlin took action as he docked a point off Okolie in the fifth. Two further points were taken off in the eighth and 11th rounds. Despite Okolie’s ugly, scrappy style, it was the 25-year-old who was producing the cleaner work. Askin did begin to pick up a couple of rounds in the middle part of the fight, with his biggest threat coming from his heavy uppercuts. But it was clear going into the dying stages of the bout that he was in need of a stoppage to keep hold of his title. But a knockout didn’t come, as Okolie tied him up well and used his longer reach to his advantage. Eventually, the three judges scored the fight 116-110, 114-112 and 114-113 in favour of the challenger, who claimed his 10th straight win. 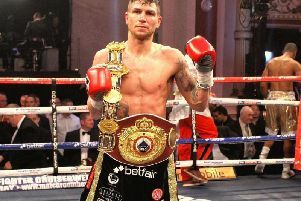 Askin, meanwhile, suffered the fourth defeat of his 28-fight career, losing his British title in the process.